I think it’s become pretty well known that I enjoy a bit of Korean pop culture and I’ve been slowly injecting it into most things that I do haha. 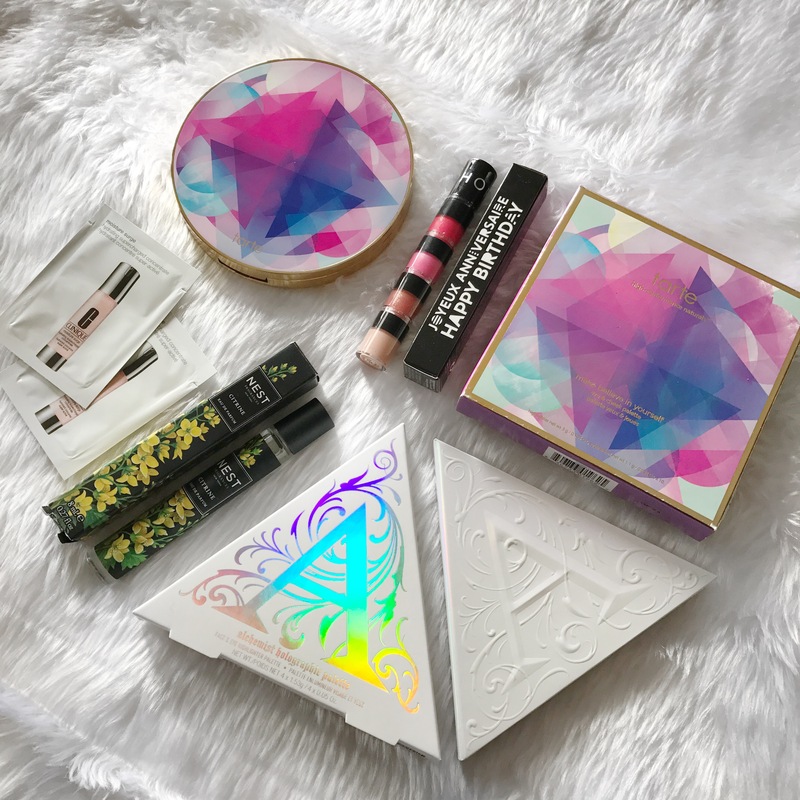 Due to my addiction to purchasing things that I don’t need, I’ve accumulated a few beauty related things that I’ve purchased purely because of KPOP and I wanted to share them with you. I know that there will be more KPOP influenced purchases in the future so I’ve preemptively titled this as ‘part 1’ to cover myself when I eventually need to do a part 2. I hope that you enjoy! I haven’t done a wishlist post in a little while and I thought that now that I have my regular post schedule back, I can finally add this post back into my regular post schedule without it taking from new posts! In this wishlist, I’ll be featuring some beauty and collectible products! I hope that you enjoy! This month has been absolutely incredible. I started my new job (and it is the best), I went to Sydney, and I’ve been happier than I’ve been in a long time! I’ve also been trying quite a few new products so I’ve got quite a lot to talk about this month! I hope that you enjoy the post!